For the first Christmas my boyfriend and I spent together, buying presents for each other was quite difficult! We'd set a budget of about £50 and I spent forever trying to put together a little hamper of presents for James, as he's a man who tends to buy what he wants when he wants it, rather than waiting for his Birthday or Christmas. James is also one who struggles for gifts, he often resorts to vouchers but he wanted to get me something physical as it was our first Christmas together. On Christmas Eve 2011 I was presented with a perfectly wrapped little Chanel box, containing a 30ml bottle of Coco Mademoiselle. I love this fragrance! over two years later I still have some left and I still use it often. Until the Christmas just gone, this little Chanel bottle was the only fragrance I owned! This year for Christmas, I was spoiled and after the festive season was over, I found myself with 5 perfumes! Now, moving on from that anecdote, here's another little story. I got to university in the centre of Newcastle, which leads to dangerous money being spent on nice food and all too many strolls through beauty halls. A very close friend of mine and I were wasting some time in our Friday break wondering Fenwicks beauty hall and found ourselves in Jo Malone. I'd only ever been in a few times before, once for my Mum's Birthday where we had their hand an arm massages (Amazing!). I saw a little bottle on the top shelf named 'Earl Grey and Cucumber' and Sarah and I just looked at one another. Sarah loves Earl Grey, and this fragrance was 100% her! After we umm'd and ahh'd for a little while it become an 'I will if you will situation' and Sarah and I left the shop with two beautifully wrapped boxes and posh little bags, and purses £39.50 lighter! 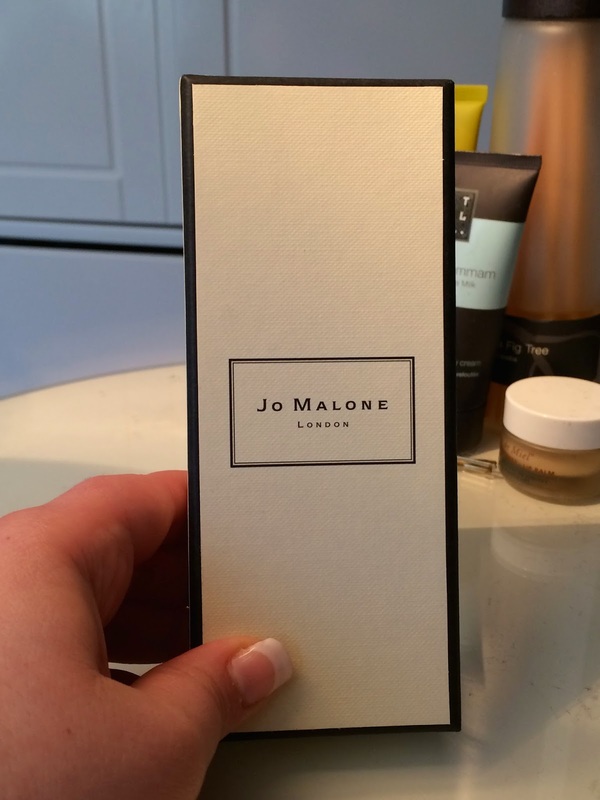 I spent quite some time choosing my fragrance, I'd always lusted after the cologne intense range offered by Jo Malone but found the price tag off-putting and I decided I wanted a 30ml bottle. 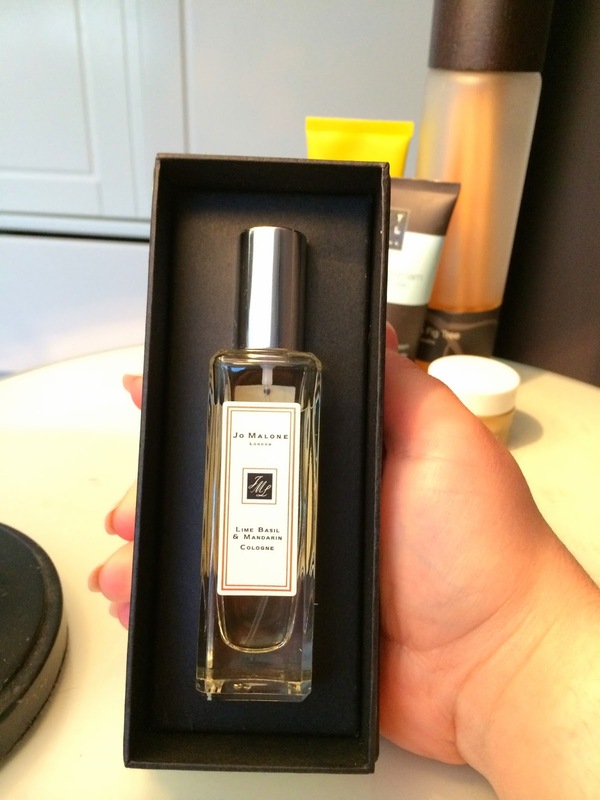 After much deliberation, I decided to go with Jo Malone's signature cologne, Lime Basil and Mandarin. This cologne smells like nothing I own, it's fresh, citrusy and light. Jo Malone describe the fragrance as 'Peppery basil and aromatic white thyme bring an unexpected twist to the scent of limes on a Caribbean breeze'. It's difficult to describe this scent, it's fresh and reminds me of spring and summer. 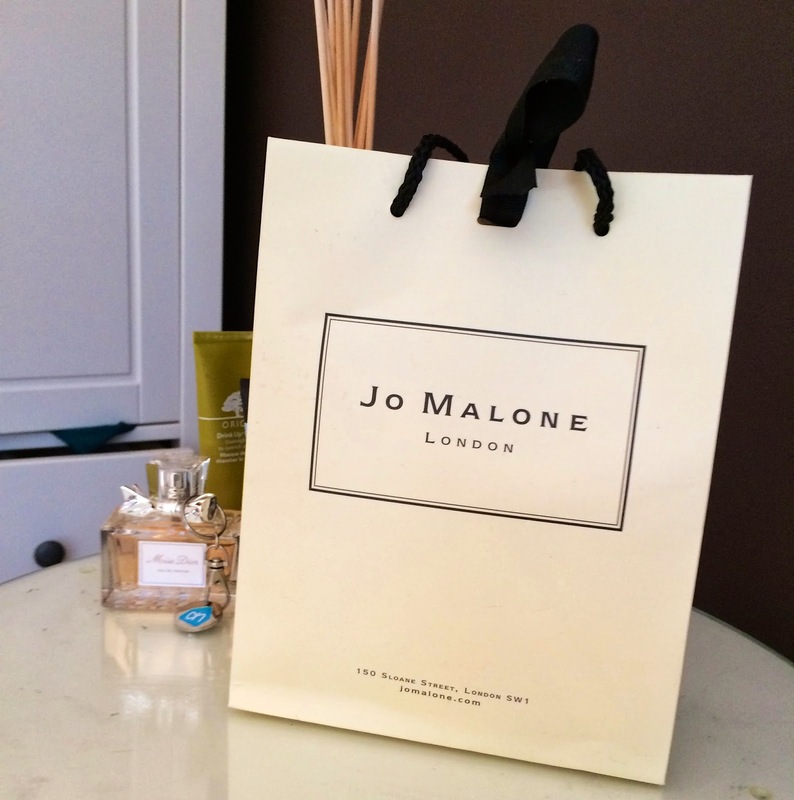 If you have a Jo Malone near by, I urge you to go and take a sniff! 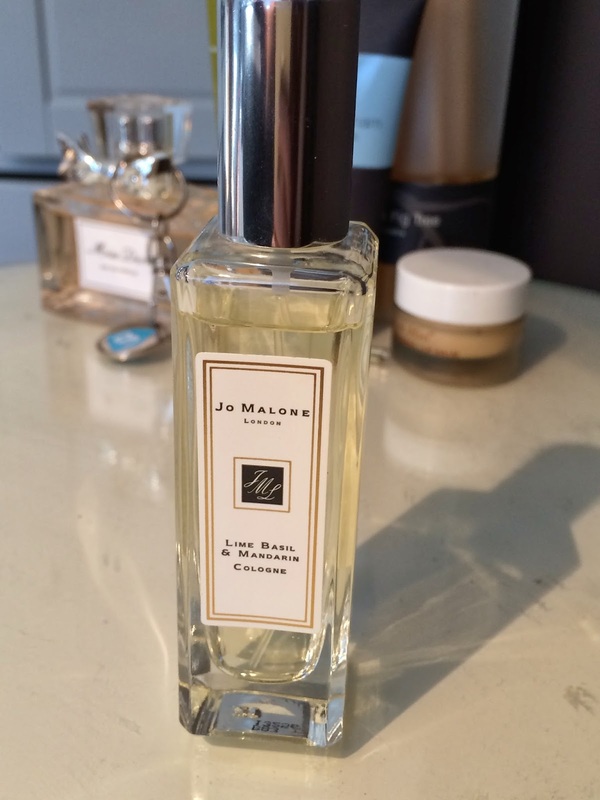 Two things had always put me off Jo Malone, one being the price (£39.50 for 30ml!) and the other being the staying power of a cologne rather than an eau de parfum as I have issues with fragrance lastings on me. I need not have worried though, this probably lasts on me better than Chanel or Dior does! Most fragrances only last me between 2-3 hours, but this can last on me for closer to 4-5 hours and clings to my clothes really well, so even if it's not on my skin I can still smell it. The issue of price I've managed to justify, as really the price for 30ml is around that of most high end fragrances such as Dior, Chanel and Guerlain. 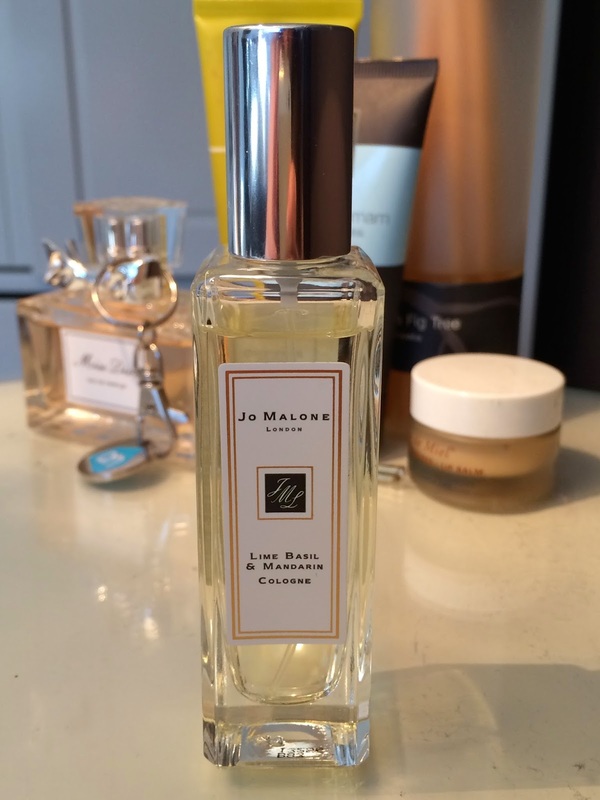 The uniqueness of this fragrance also makes it worth the price to me, as with the Jo Malone colognes it's easy to mix them and blend them to give a very unique and personal scent. I've really enjoyed using this fragrance and I'm now completely besotted with the brand! I already have my eye on a few other fragrances for my Birthday, I think that Wild Fig and Cassis, White Jasmine and Mint, and Vanilla Anise are topping my list, but I don't think there's one I can say I don't want!